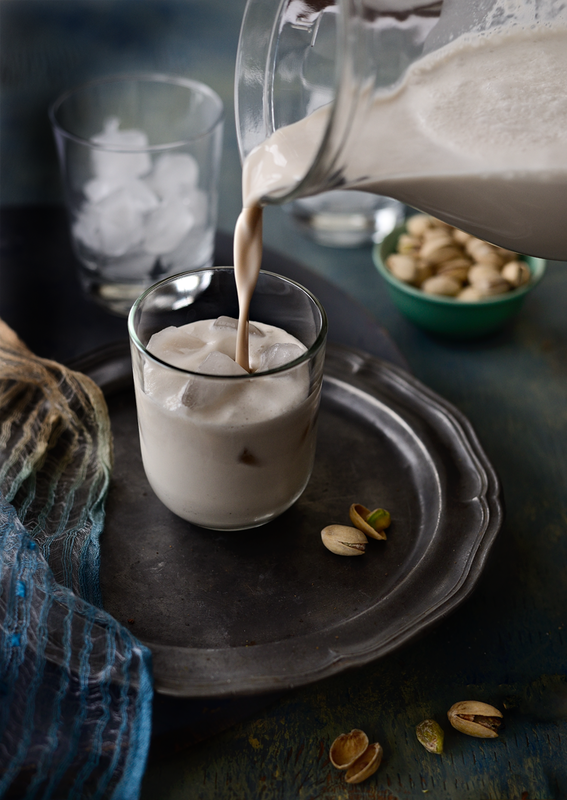 Velvety, smooth, earthy, aromatic vegan horchata. A perfect beverage for summer or winter. Add a shot of dark rum or brandy for grown-ups. Perfect beverage for Valentine’s day dinner. I just love the earthy aroma. Some aromas have such strong associations. 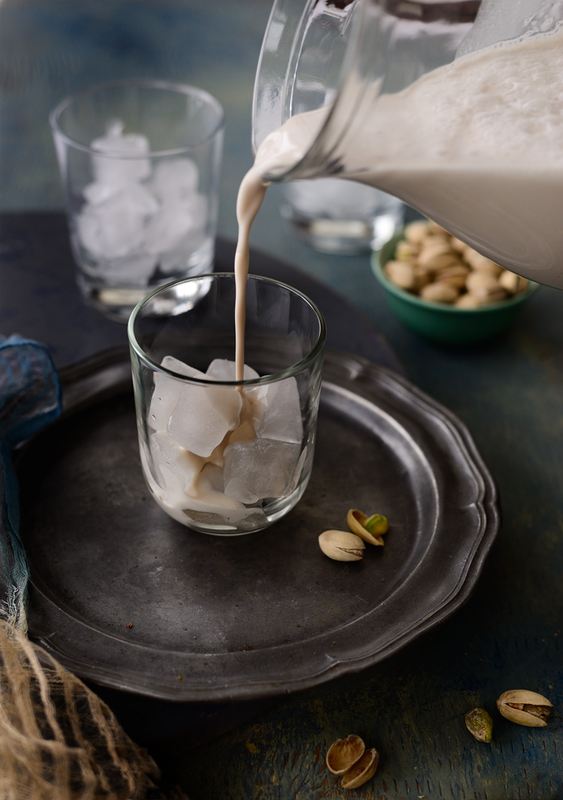 I have never made horchata but somehow the aroma of soaked rice and coconut took me to my childhood. There are many Indian recipes made from soaked rice….and something told me if dad had tasted it he would have loved it. It’s just his kind of beverage. As I was making it and taking pictures, all my childhood memories played right in front of my eyes….oh how I miss my dad and some days am consumed with memories of him. They always make me smile and cry at the same time. As I grow older I see myself turning more and more like him. I have certainly inherited his idiosyncrasies and his rigidity, am sure if my sister is reading this she will nod in consent. Coming back to horchata, I loved the thick rich flavor. It is usually made with rice, sesame, and cinnamon. 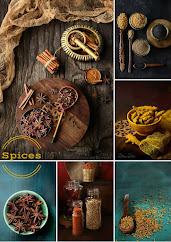 In Mexican cuisine, it is always with cinnamon. But then you travel to Ecuador and its made with the infusion of 18 spices. Lots of variations. It’s amazing to see the change in recipe from region to region. 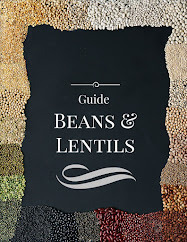 It is completely lacrosse free and is great for a vegan diet. 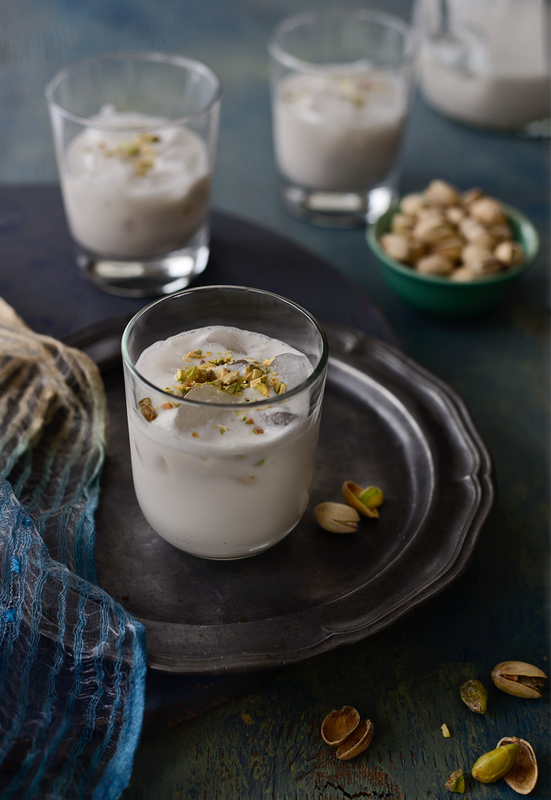 Here I took liberties and added an Indian twist by replacing cinnamon with cardamom. I used rice, almond, coconut, and dates to sweeten instead of sugar and added cardamom for flavoring and pistachio for garnish. It pairs so well with Indian curry. If you are curious about the taste it is not like lassi at all, since there is no milk, the rice is very aromatic, maybe because I used basmati. It’s a gorgeous drink and flavors are fantastic. I wish I could teleport it right now…. Replace dates with sugar or maple syrup. if you really love Indian flavors, replace it with jaggery. Grind the rice into a course powder and soak overnight. Soak the almond in a separate bowl. Next day grind soaked rice, almond, coconut and dates with water. Now if you have one of those powerful blenders, make sure you do not make it so fine that it becomes hard to strain. 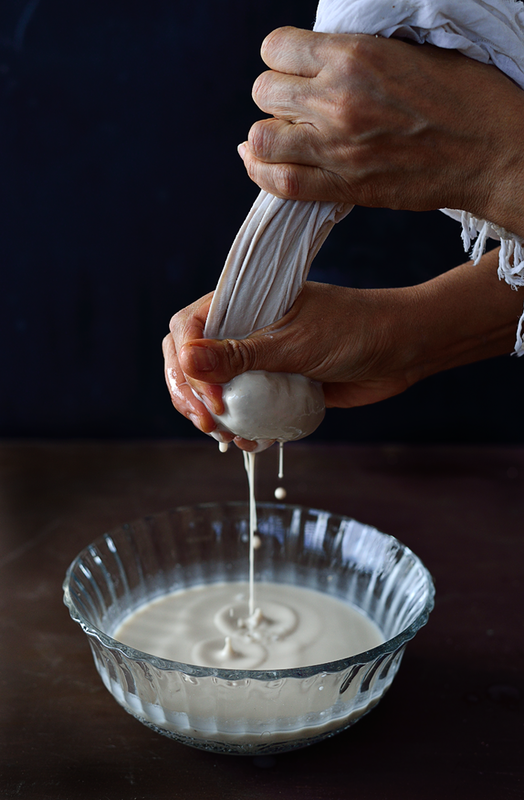 Use a fine muslin cloth and strain the nice rich rice-coconut milk. 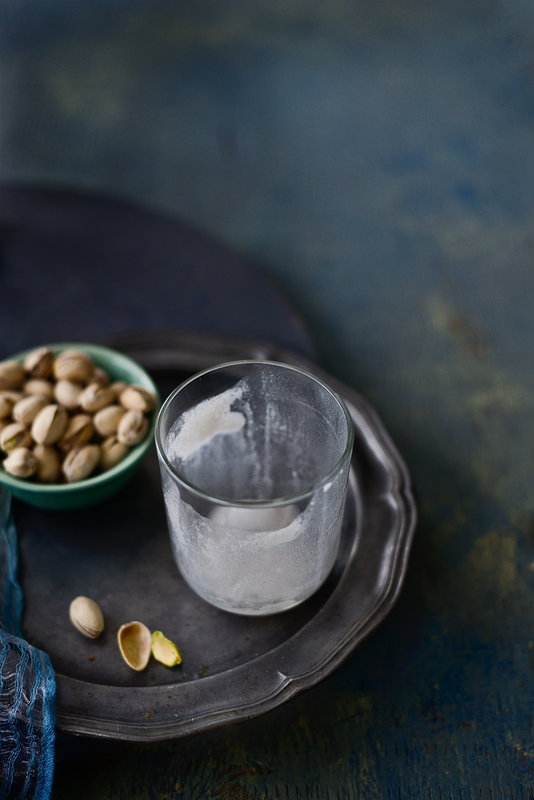 Add cardamom, serve chilled with a shot of dark rum or without booze. It was rich n creamy..am going to try different variations of it. Upananaa, let me know how it turned out. Wow, looks so rich and creamy. Love the action clicks. Your clicks are treat to eyes. Love it! Looks amazing! I'll be trying this recipe out for sure! Great photos, as always! This is such an interesting drink! Just looking at the pictures are making me drool.... bookmarked for the summers! A wonderful drink and nice shots! Looks like an incredible awesome drink. I never have made or even tried horchata before. After seeing this post though - it's definitely something I need to become familiar with. Looks delicious and I love the spiced coconut flavour! Yum and Happy Valentine's Day! What absolutely stunning shots...and what a gorgeous variation! I just read about the horchata in a Mexican cookbook. Now I want to try it even more. Anything coconut works so well with me. LOVE THIS POST Simi! 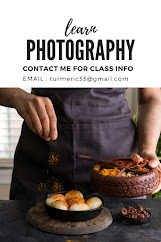 Stunning shots and the recipe is so interesting , the combo of rice , caramom and coconut milk makes me think of the similarities between our own payasam and this Mexican cousine sister !! Above all ,love the relationship of your's and your dad ! !